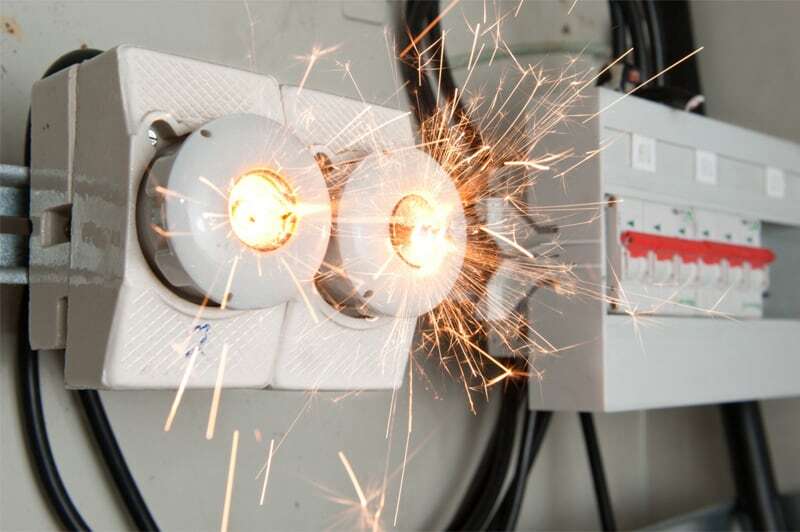 Staying safe when dealing with electricity in the home is vital. 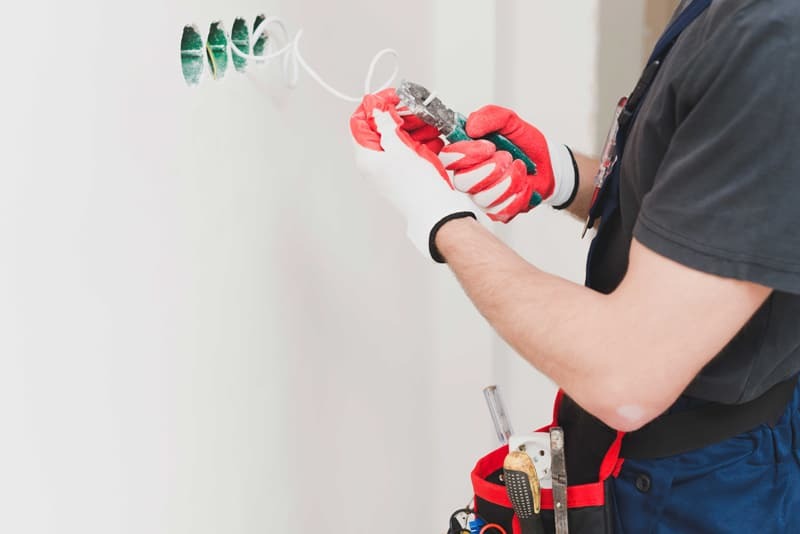 A poor reno job can be a hassle and an inconvenience, but electrical issues can be a serious health and safety risk if problems are left unattended. 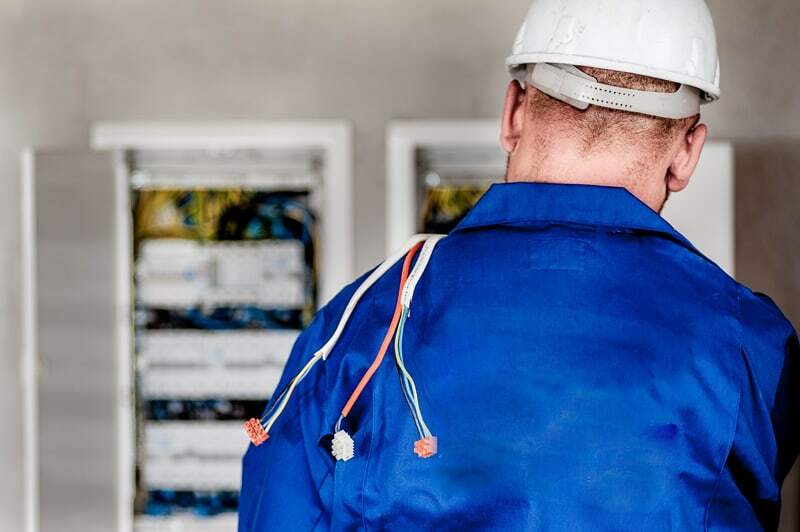 Professionals like the Electrical Detectives are familiar with the most common safety tips for homeowners, and can share some of the expertise. In an emergency or even just during minor maintenance work, you should be able to accurately shut off the right breaker to kill the power where you need to. If you have inherited the previous homeowners yellowed labels with scrawled codes, take some time on an afternoon and figure out for yourself what each breaker controls. Use plug-in lights and radios to test every outlet and check on every wired-in fixture as you switch breakers on and off. 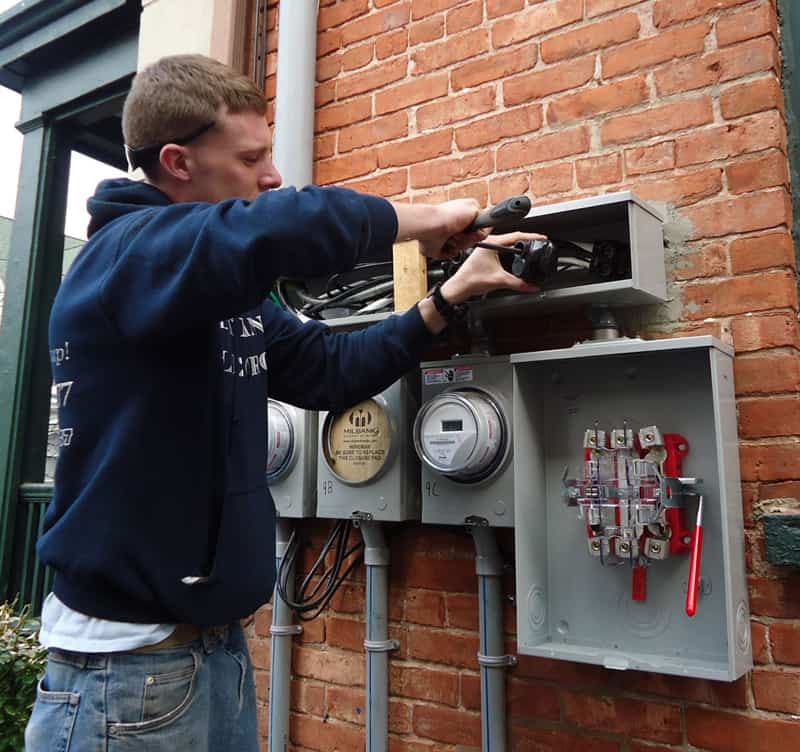 And speaking of knowing which breakers control what devices, you need to use that knowledge whenever you are doing electrical work to turn the power off. Turning off a device isn’t enough. Shut the power off at the breaker to stay safe. If you are not 100% sure which breaker controls your work area, turn off the power to the entire house. Any electrical outlet that is near a source of water (mostly kitchens or bathrooms), should be equipped with a ground fault circuit interrupter, or a GFCI. These work like small circuit breakers to cut the current in the instant of a surge, preventing shocks should the outlet get wet. You’ll need to replace the existing outlets with GFCI models, which is a very easy task if you are familiar with basic wiring. Extension cords are not intended to be permanent electrical fixtures in your home, and shouldn’t be used just as a way of increasing the number of plugs per outlet. If that’s what you need, get a proper multi-plug or power bar. The purpose of an extension cord is to give you added length to reach an outlet when your appliance isn’t close enough, and should be used temporarily for that purpose only. 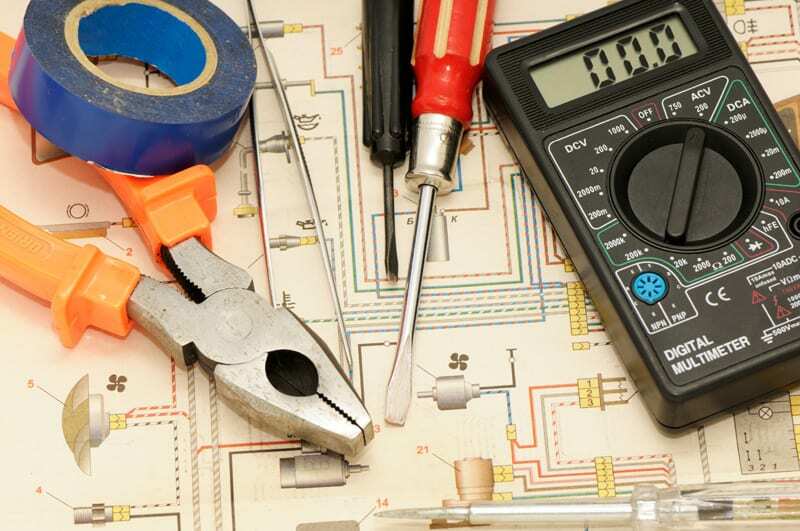 Electrical work is certainly within the range of any handy DIY homeowner, but there is a lot more risk involved when compared to replacing a shower head or putting up a curtain rod. Be realistic in your abilities when it comes to electrical fixes, and don’t try to do any work that is beyond your experience. You’ll need more than a YouTube tutorial to add a new circuit to the breaker panel or rewire a new light fixture. An outlet is designed to manage a certain amount of load, and that doesn’t actually change just because you plugged a 6-plug adapter into it, and then a 3-plug power tap into that. A proper power bar with surge protector to expand to 6 plugs is the safe maximum limit, and you shouldn’t run all 6 devices at once either. Whether you are using an extension cord, or just the cord that comes with an appliance, you should never cover the cords with carpet, flooring or paneling. This can be a serious fire risk if the cords should over heat or wear enough to create a spark. Leave your cords visible and easy to access.